Levante "4 in 1" white gelcoat. 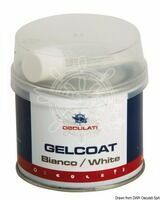 To be used as a regular filler to be knifed out: the final result is a bright white finish restoring the original chipped, scratched or dented gelcoat surface. Package: 200 grams. 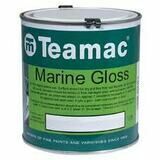 Teamac Marine Gloss is a top quality marine coating. Has excellent opacity and high gloss finish. 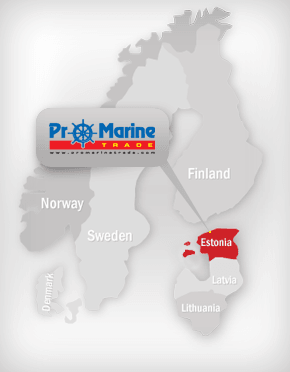 Suitable for all general marine areas, bridge fronts, deck work, masts, superstructure etc. Has excellent adhesion. Surfaces: metal, wood, GRP. Coverage: 12 m2/l.